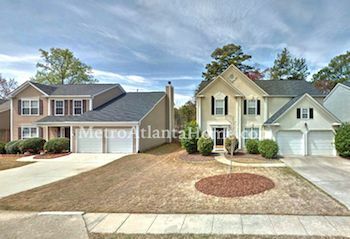 Located just off of Medlock Bridge, Regency at Belhaven is a small neighborhood with classic touches. Homes in Regency at Belhaven were built in the early to mid-90s and feature siding, brick, and stucco exteriors. Styles are mostly two-story traditional and ranch. 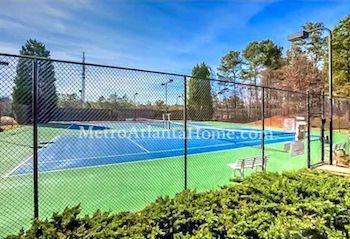 Regency at Belhaven has an active homeowners association and offers residents amenities such as a swimming pool, tennis courts, and a playground. Schools for Regency at Belhaven include Berkeley Lake Elementary, Duluth Middle, and Duluth High. Regency at Belhaven is located in an ideal location, very close to several parks, recreation areas, and the Chattahoochee River. The Forum at Peachtree Parkway is a short drive away and features numerous shops and restaurants. 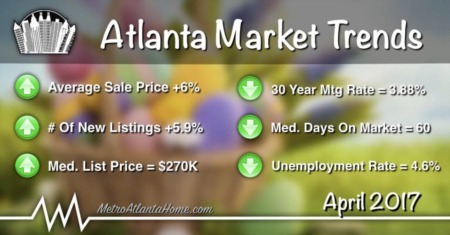 Peachtree Industrial Boulevard is a short drive away and will take you intown to Atlanta or out towards the suburbs.